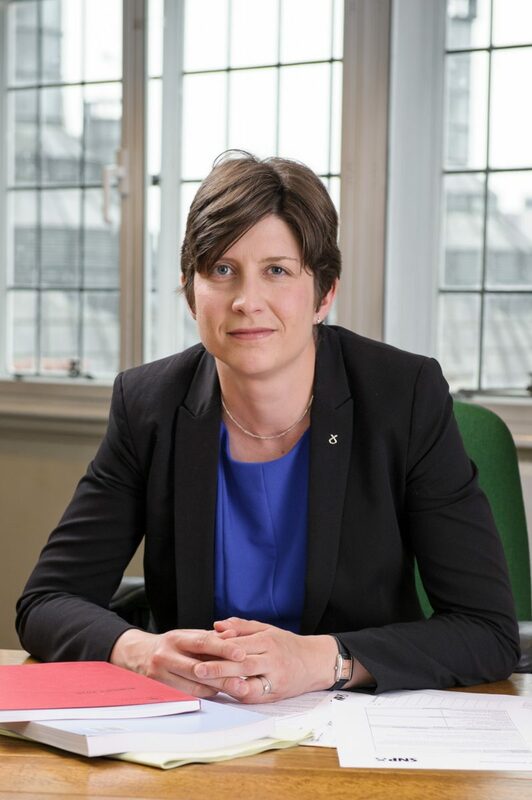 Alison Thewliss, MP for Glasgow Central, has today called on the Tory Government to scrap its cruel and unfair household benefits cap, after a High Court judgement ruled that the cap was causing severe hardship to single parent families. In a damning judgement on the cap, which restricts income obtained from benefits to £20,000 for households in Scotland, Mr Justice Collins stated that “real misery is being caused to no good purpose” in the ongoing implementation of the benefit cap. The judgement ruled that the cap should not apply to single parents with children under two, who would find it “impossible” to obtain exemption from the cap. Following the announcement of the decision by the High Court, Ms Thewliss is now calling on the Tory Government to drop their appeal to the decision and abolish the benefit cap entirely. “Today’s judgement is yet another damning indictment on the Tories’ cruel and callous approach to reforming social security. “It’s clear from the judgement handed down today that the Tories’ reforms are causing untold misery and plunging thousands of hard-working families into poverty. Far from helping those just about managing families that Theresa May is so fond of talking about, it’s clear from today’s judgement that Tory policies are hurting those very people the Prime Minister claims that she wants to help.